Na-na na-na boo-boo, stick your head in doo-doo or you could catch Daniel Tosh live during one of his upcoming comedy shows. Either way the host of Tosh.O is bringing his Comedy Central jokes and antics to a stage near you. Just think "Happy Thoughts" because we are being "Completely Serious" about grabbing tickets to these shows before they sell out. 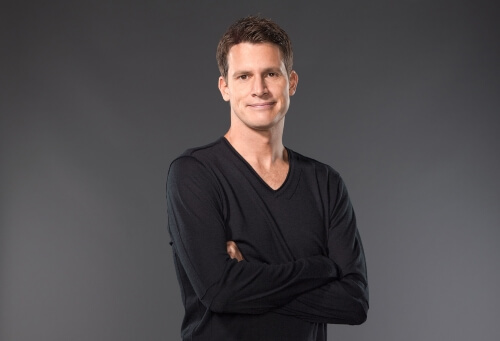 Buy Daniel Tosh tickets today and see his stand up live. Get the best seats at the best prices.